Asia-Pacific enterprises were at least three years behind their US counterparts in their digital transformation efforts, but that is no longer the case. From DBS Bank in Singapore to Telstra in Australia, more businesses are now turning to DevOps to speed up application development while delivering higher quality code and more secure software. 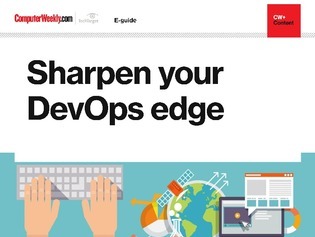 In this e-guide, find out why the DevOps culture is taking root across the region, the common pain points of organisations as they embrace a DevOps mindset and what it takes to be successful in the DevOps journey.